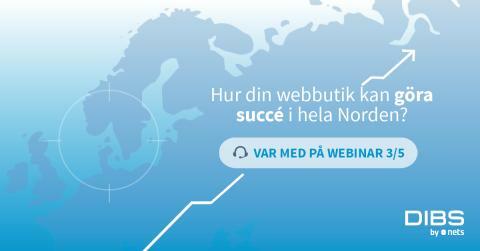 This webinar on Nordic e-commerce provide you with knowledge for selling to Norway, Denmark, and Sweden. Local experts guide you though how to adapt to local shopping behaviour and consumer preferences that can make all the difference for being perceived trustworthy when selling online. The webinar builds upon insights from Nordic E-commerce 2017- a report based on 7000 consumer interviews and data from thousands of webshops i the Nordic region. Understanding your customers is necessary for tailoring your offerings - and there are important differences when comparing consumers in the Nordic region. Online consumers in each country - what is significant for different age segments and family situations - and in what ways are the Nordic neighbours alike?